Hi, I am a psychology graduate. 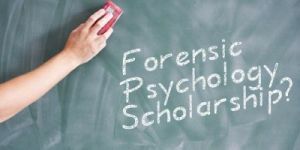 I am very much interested in forensic psychology. Is there a scholarship program for this field? How can i avail of this? What are the requirements? Thank you.